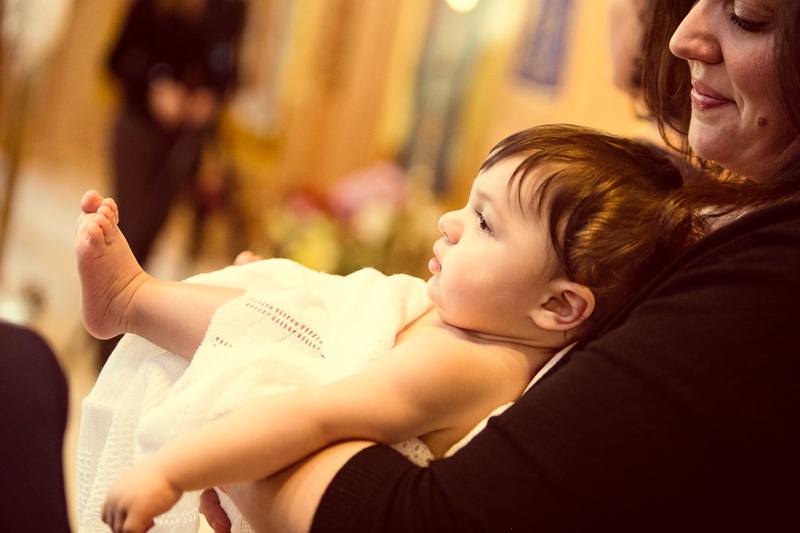 If you have a young baby or child who’s about to be baptized, you may be wondering what you can do to help them make it through the experience. 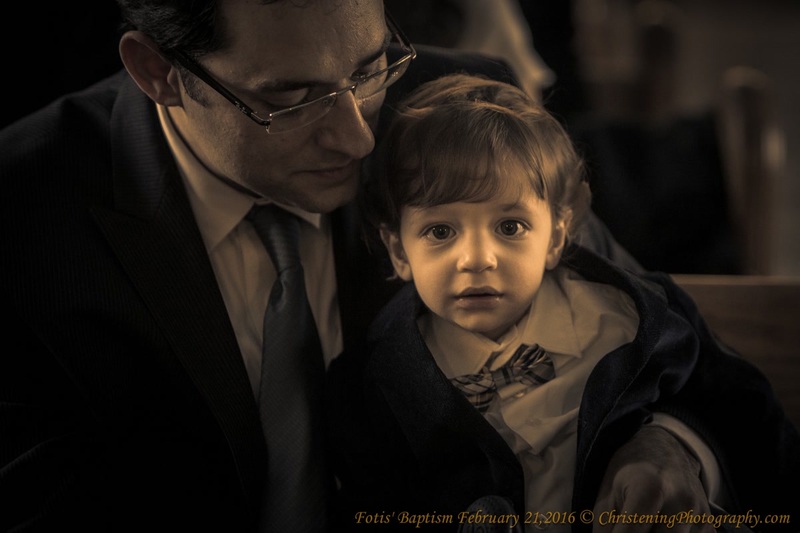 While a baptism day can be overwhelming for a young child, it doesn’t have to be miserable. Here are some ways that you can help your little one to have a special day with as few tears as possible. For many young children, morning is the best time for big things to happen. When they’re spending time with extended family, dressing up in special clothing, and experiencing something completely new, it can be exhausting. You may have the most luck with planning your christening for when your little one isn’t about to go down for a nap, or heaven forbid, at a time when you’d need to wake them up from one. As long as your religious leader can officiate in the morning when your child is fresh, you can get your family and friends to work around your baby’s schedule. You may also want to think about having the ceremony at a small venue rather than a large one. Cathedrals make for stunning photos, but especially sensitive young children may find the echoes or the whispers of a large crowd to be unsettling. If your child is taking a bottle, then this part’s easy–simply make sure that you’ve got everything you need to make one when they’re hungry. If, however, your baby is breastfeeding, you’ll want to remember to wear something that’s easy to nurse in. This isn’t the right day to pull out a tight, high-necked dress with a zipper in the back. You’ll want to plan on plenty of time before the ceremony begins to make sure that they’re not heading in with an empty stomach. If you’re planning a reception and your child is a little older, think about what foods they most like to eat rather than solely considering what relatives or friends would enjoy. After all, this special day is for them. This can be a challenging day for a young child. You understand what’s happening, so for you, it’s special, exciting, and meaningful. For your child, it can be noisy, confusing, and even scary. After the ceremony itself, try to let your child have some quiet and relaxation away from bright lights and adoring relatives. Think twice about Insisting on one more photo or letting an uncle your child doesn’t like hold them. Of course, you want to consider your family’s needs, but don’t do anything at the expense of your baby’s well-being. Moderation is the key to having a day that’s enjoyable for everyone. You can always be the scapegoat and take the blame if you need to let your child escape. If someone wants to hold on tight but you can tell that your child needs a break, there’s nothing like mentioning a messy diaper or the possibility that the little one might spit up to get a relative to hand them back over. Remember that this is just the beginning of your baby’s journey on their path of faith. If little things go wrong, remind yourself that little things don’t matter. No matter what, it will have been a significant and meaningful event for your family and for your precious child.